Jessica and I had previously done a review on L.T.W. Cosmetics awesome products here. Today, we bring you a great shade called Maneater. If you want to browse the website, you can shop here. I love the shade and I love the formula! It's a beautiful shade, very soft on my lips, and the lipstick shape is unique to any other I've seen. If you're not familiar with L.T.W. 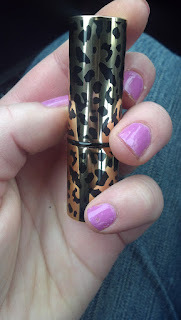 's products, you might not know that the lipsticks come in this fabulous leopard print tube that is to die for. If you haven't shopped on her website before, she has an excellent feature called "Try Before You Buy" where you can do just that- purchase small sample sizes of some of her shades (limit 1 each) so you know you love them before you scoop them up. The names of some of the colors are so funny and quirky, it makes me want to scoop them up even if the color looks all wrong for my complexion. 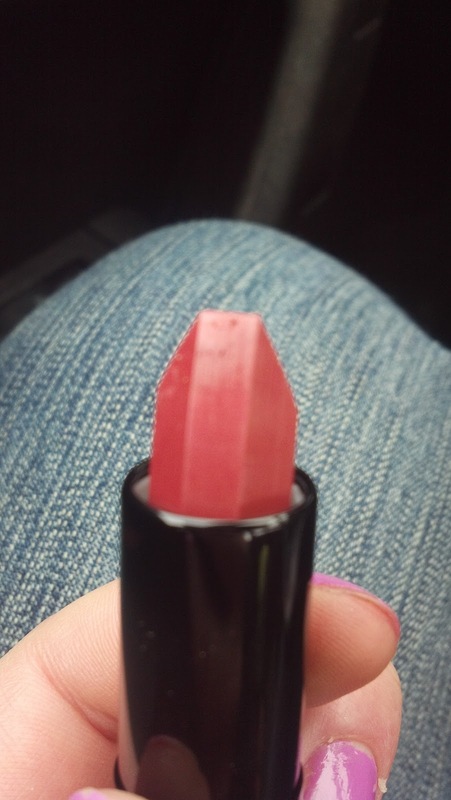 Have you ever seen a lipstick shaped like this? Super cute, right?! The best part about her website is that you can create a custom shade of lipstick or gloss for a special event or just for fun! You know how they always seem to discontinue your perfect shade of lipstick just as soon as you fall in love with it? Send her the rest of the tube and she can replicate it. 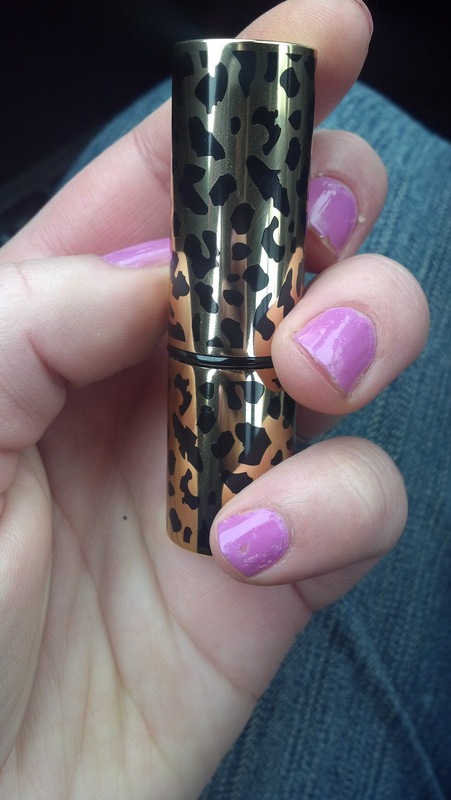 Plus it will come in the most adorable leopard print tube. LOVE! 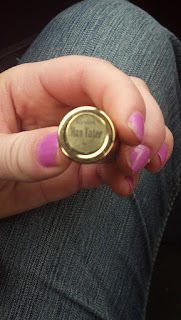 I have top secret plans to have a lipstick formulated soon, but it's not for me, so I can't spill the beans. I'll be sure to share once I go through the process and let you all know how it went. Also, I need to mention that they have a great deal going on right now where if you purchase any combination of 6 pans of colors from her website (eyeshadow, brows, etc) you can get a free compact to house them in! It's a fantastic deal and a $35 value. Check that out here. Once summer hits, it'll be my birthday month and the weather will be warm, and I'll start thinking about buying makeup again. I have so many shades in her collection that I can't wait to buy! What does everyone think of this lipstick shade? Do you think it's wearable for every day? It looks great on You!.. I love love this color on you! It makes your teeth look super white too!